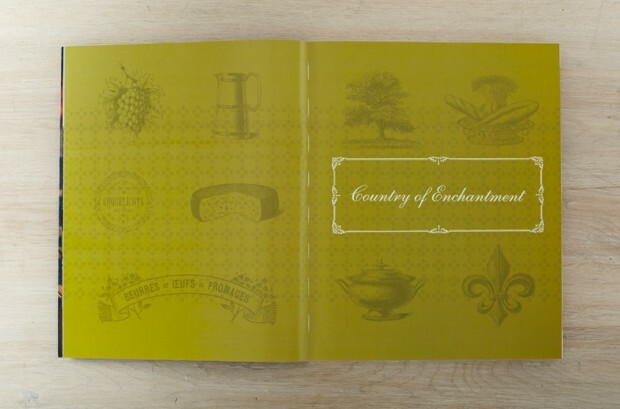 This book celebrates the food, wine, history and culture of France’s South-West. 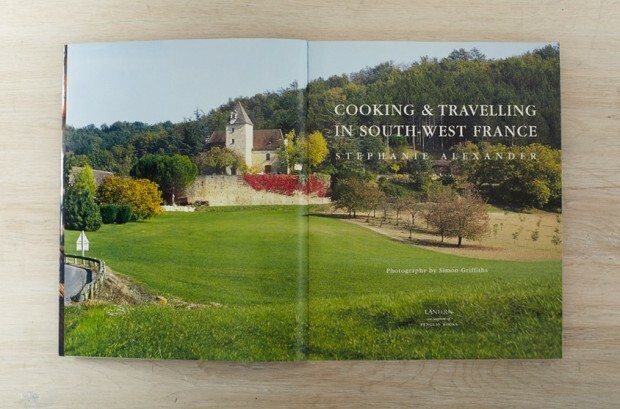 It takes you deep into the Dordogne and the Lot exploring the underground caves and the food markets and discovering the land of black truffles, foie gras and confits, prunes, mushrooms, walnuts and chestnuts. 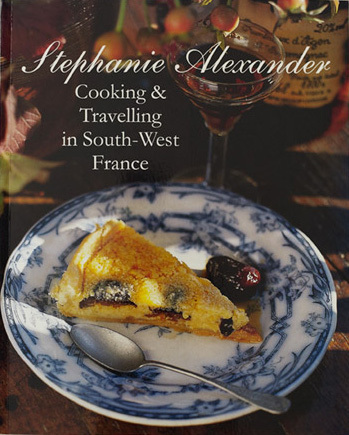 This book won Best French Cuisine book in the World, and Best Cookbook of the year in English at the 2002 World Cookbook Awards in Perigueux France.